Sebastian Gaskin is a Cree and Anishinaabe singer/songwriter and guitarist based out of Winnipeg, MB. He is the winner of the 2018 Indigenous Music Award - Most Outstanding Manitoban. 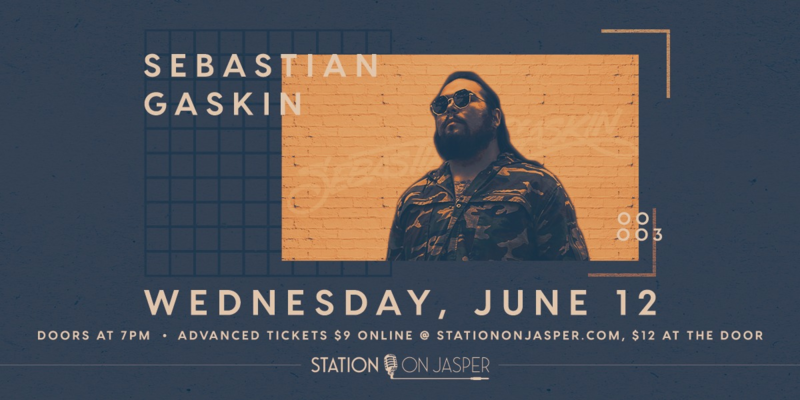 Sebastian has been playing music from a young age - now hot off the heels of his latest album, False Nostalgia, he is making an appearance at Station on Jasper on June 12. Doors at 7 PM.